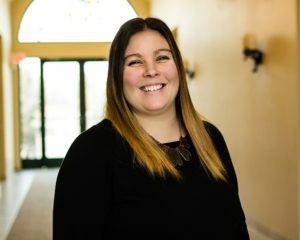 Amber Szasz started her career in the insurance industry two years ago after joining our team in 2016 and works in our personal lines division. Amber is married and has a beautiful 10-year-old daughter. She enjoys reading, leading her daughters Girl Scout troop and newly traveling.